From its very beginnings in the eighteenth century, the Hasidic movement was suffused with a joyous enthusiasm and optimism derived from the notion of God being in all things. This led to an insistence on joy as an essential element in divine worship, and in consequence a distinctive attitude to prayer. 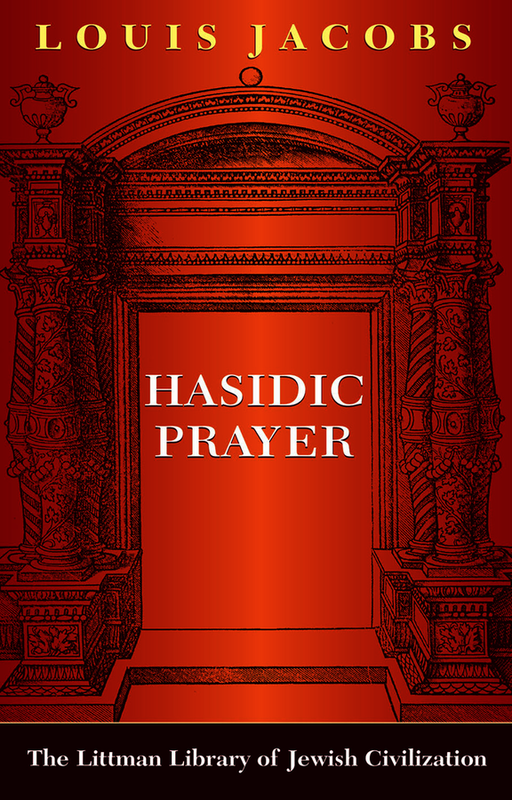 This classic work, presented here with a new introduction, is a study of the attitudes of the hasidic rebbes to prayer. Louis Jacobs bases himself principally on the works compiled by rebbes themselves and records preserved by their disciples. Copious quotations from these writings form a sound basis for his masterly analysis—unsurpassed since it was first published in 1972 — and enable the reader to gain a familiarity with Hasidic thought on the subject of divine worship at first hand. Louis Jacobs, founding rabbi of the New London Synagogue, was a renowned scholar with an international reputation as a lecturer. He was the author of The Jewish Religion: A Companion (1995) and of many other distinguished books, several of them published by the Littman Library, including Beyond Reasonable Doubt (1999), Hasidic Prayer (paperback 1993), and Theology in the Responsa (paperback 2005), as well as an edition and translation of Zevi Hirsch Eichenstein’s Turn Aside from Evil and Do Good (1995). He died in 2006.